These trucks will help ease the mobility of the NAVSOG units spread throughout the Philippines including units located in Tawi-Tawi, Zamboanga, and Davao. They will also aid in the transport and deployment to critical areas of rigid-hulled inflatable boats that were previously delivered by the U.S. to the AFP. Through a variety of assistance packages over the past three years, the U.S. has provided the Philippines with over 200 million dollars of grant assistance to assist our partner forces in building the required capabilities for success. 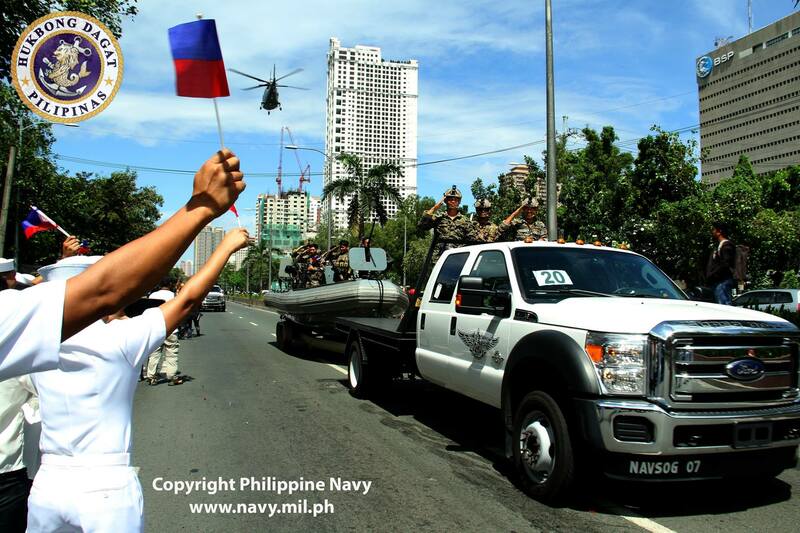 The NAVSOG is the Philippine Navy’s elite force trained in various special operations. The PA ASCOM can perform full overhauls of KM-450s in AFP service -- completely in-house -- c/o of a facility acquired from Kia. Can the same be said for these Ford trucks?